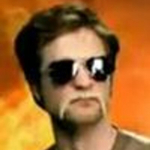 My favorite is San Sebastian Rob. So “❤️” for me please! 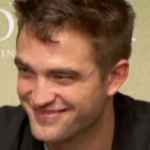 I’ll go Cannes Rob, if it’s not too late. 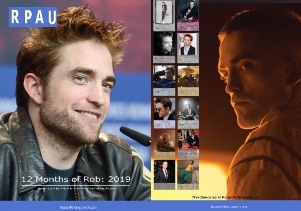 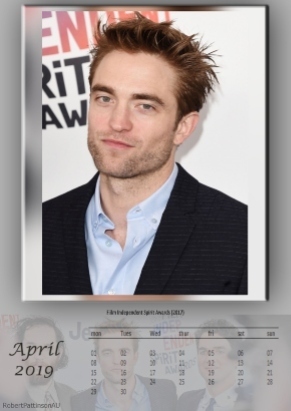 Although a Rob smile is a Rob smile, so it’s a WIN WIN for me, whatever the outcome this month!